The loss of a satellite link was the cause of the second MQ-1 Predator crash over the course of a week back in 2017, according to an accident investigation board report released Wednesday. The drone was operating out of Incirlik Air Base, Turkey, when it lost its connection and went down in the southeast part of the country on Aug. 21, 2017, at about 11:50 a.m. The incident was preceded by the crash of another MQ-1 shorty after takeoff on Aug. 17. That accident was determined to have been caused by an electrical failure that sent the drone into an uncontrollable dive. During the second crash incident, the aircraft did not attempt to fly its emergency mission, which is the pre-programmed reaction the drone is expected to take in the event that a lost link occurs. 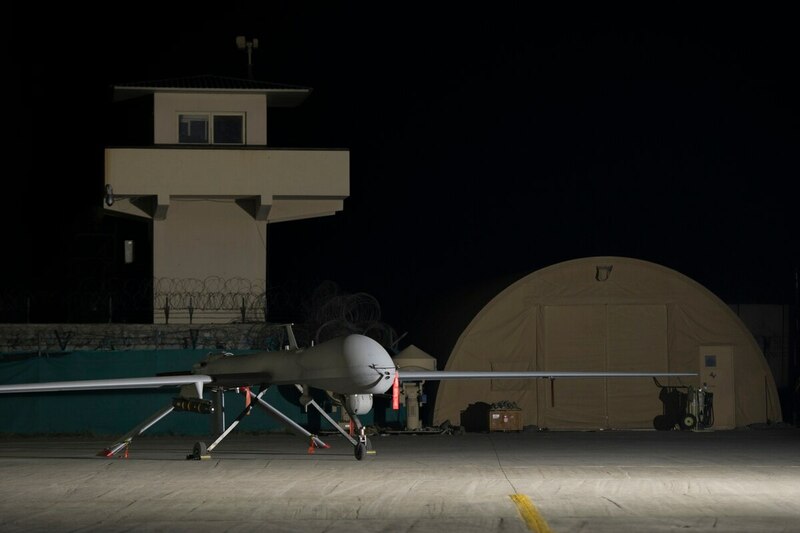 At the time of the mishap, the drone was was operated by a pilot and sensor operator out of the 432nd Air Expeditionary Wing at Creech Air Force Base, Nevada. The two airmen permanently lost the ability to control their Predator while flying at a medium altitude of 13,000 feet, and about 90 minutes into the mission. 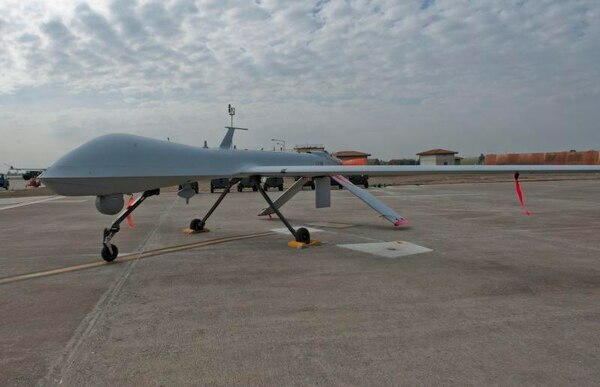 Data logs and video analysis led an analyst with General Atomics, which built the MQ-1 Predator, to conclude the lost link was likely caused by an intermittent issue within the drone’s primary control module or a failure of the internal circuit board. The General Atomics analyst said the primary control module damage was likely the result of improper handling during shipping or when the unit was in storage. 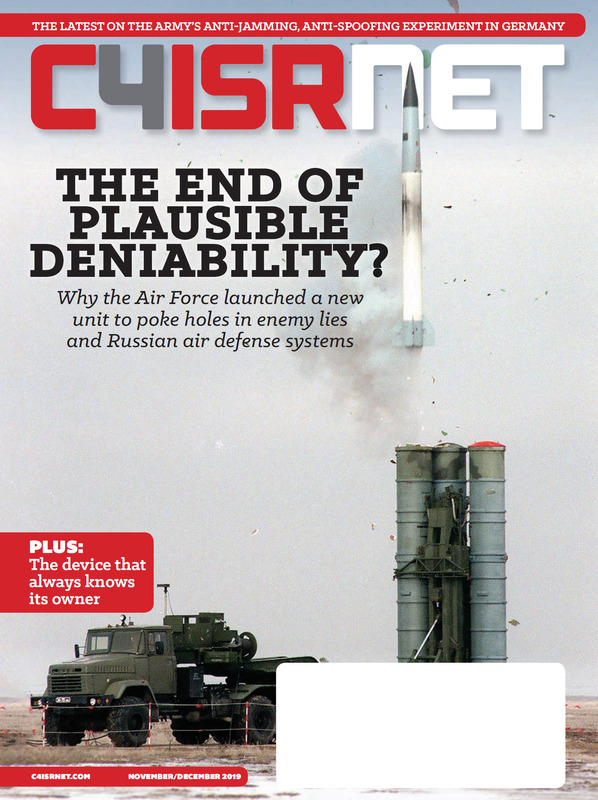 That portion of General Atomics’ report was disputed by the accident investigation board, however, which said that maintenance procedures cleared the aircraft for flight operations, and the successful flight for 90 minutes before the mishap indicates the primary control module wasn’t damaged during shipping or storage. An interview with the senior technician who installed the primary control module also indicated that the damage didn’t occur on the Air Force’s watch, according to the investigation board. The Predator crashed in a field after taking off from Incirlik Air Base in Turkey, the Air Force said at the time. Both the sensor operator and pilot flying the mission were current and qualified, and the accident board determined that human factors did not play a part in the crash. The destroyed Predator was recovered from the impact site, and the total loss was valued at more than $5 million. There were no reported fatalities or injuries, according to the investigation. Incirlik, where the drone flew was assigned, is in south-central Turkey, near the Syrian border. The air base has been instrumental in the air war against the Islamic State. Predators provide close-air support and surveillance and reconnaissance, and can carry two Hellfire missiles. Australia changes how it will buy drones for shipborne operations. How is industry reacting?